Move over Mauritius … keep your honeymoon travelling time to a minimum and head for our gorgeous vineyard-carpeted island, where hilltops are dotted with medieval villages and coastlines fringed by white sandy beaches and translucent seas. For the ultimate romantic escape, retreat to a bolthole for two and while away lazy days on secluded beaches, feasting by night on seafood and dishes packed with glossy aubergines and sun-ripened tomatoes. Here are our top three love nests for 2016. 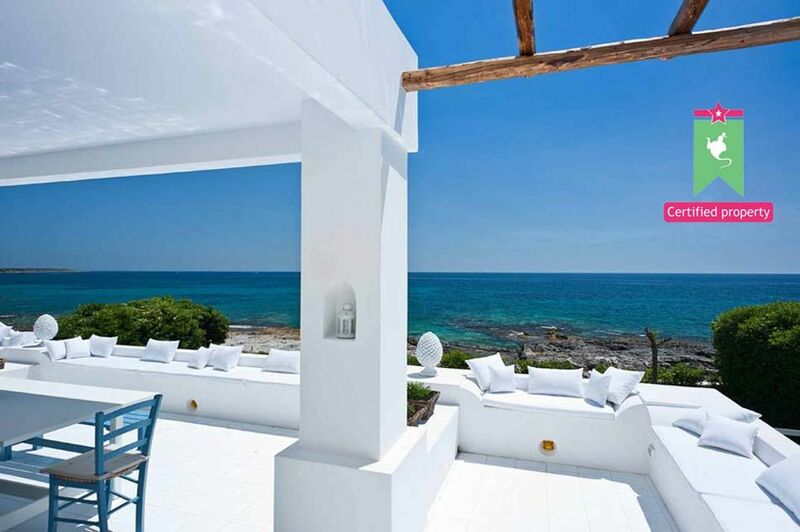 Blessed with simple rustic charm and breathtaking sea views, Ulivo di Pollara is a white-washed Aeolian villa on the hideaway island of Salina. 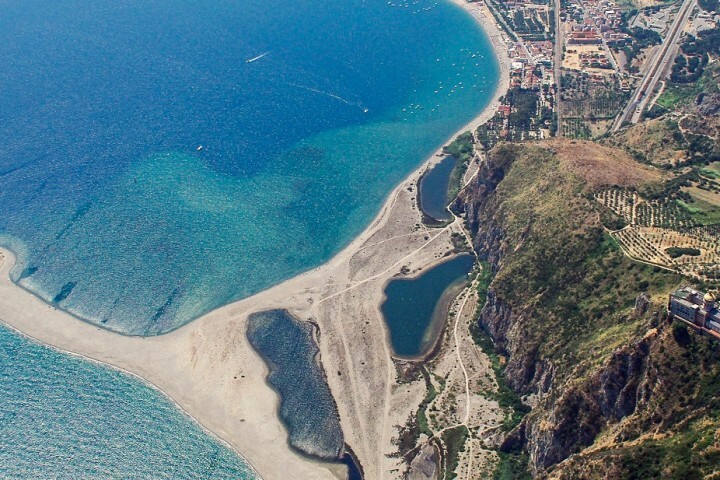 Greener than the other Aeolian Islands, Salina’s hillsides are swathed in woodland, vineyards and caper bushes and its towns and villages sleepy but atmospheric. 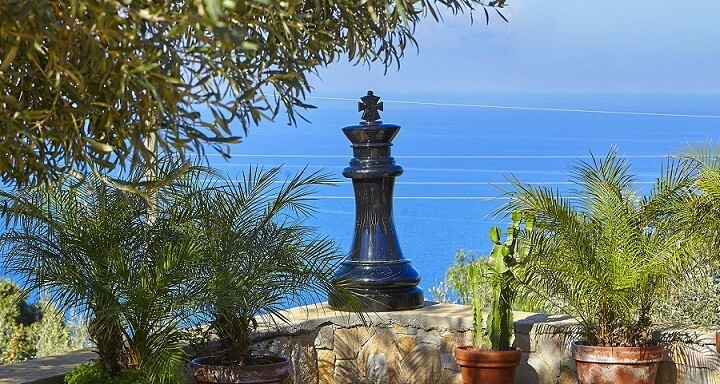 The villa is surrounded by large shady terraces that look directly out across the sea to the neighbouring islands of Alicudi and Filicudi, with a shaded bisuolo, a traditional outdoor covered sitting area, overlooked by an ancient olive tree. Wander down to the gorgeous bay of Pollara and swim across to the beach used in the 1994 film Il Postino. A week at Ulivo di Pollara starts at £846. 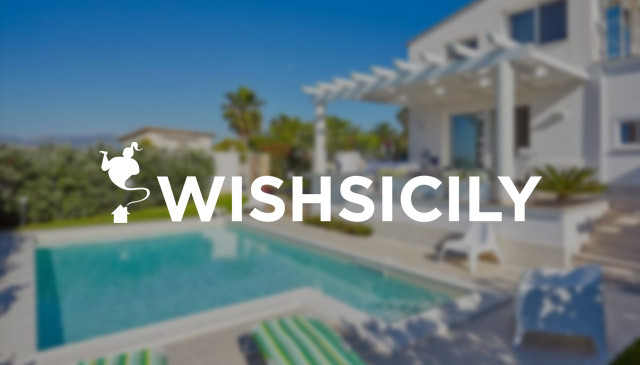 Check in to Casa Blu in south east Sicily and while other holidaymakers flock to the nearby resort of Fontane Bianche, you can take dips in the translucent sea right in front of the villa. Casa Blu is a dazzling white cube of a villa, with a terrace designed for outdoor living and a fabulous master bedroom with gleaming en suite bathroom. Spend romantic evenings strolling through the winding streets and alleyways on the island of Ortigia, the historic centre of nearby Syracuse. A week at Casa Blu starts at £1163. 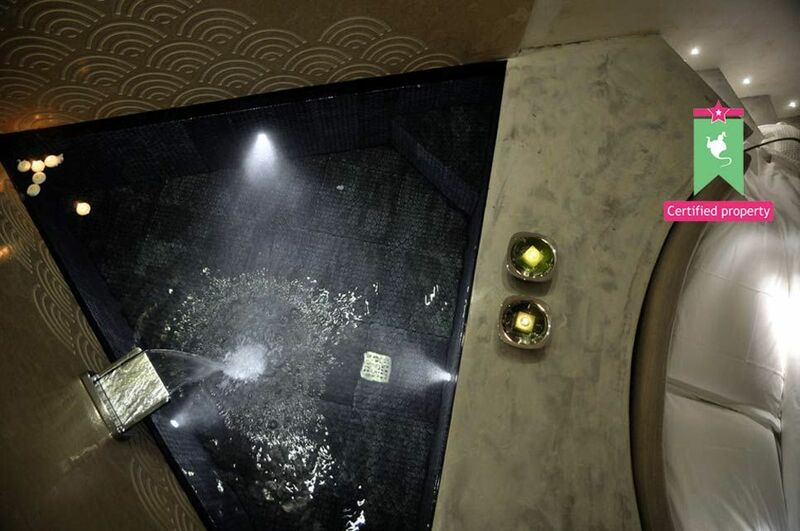 Book a suite at the fabulous Hortus Suites in the heart of Modica where honeymoon treats include antique Sicilian linen, a bedroom fireplace and, in the Acqua suite, a large lava stone bath tub alongside the circular bed. A wine cellar is housed in the ancient underground water cistern, a plunge pool sits in the shade of the fig trees and there is a spa with a Turkish bath and stone massage bed. Get the best views from the steps of the lofty San Giorgio cathedral and make tracks for a taste of the purest, darkest chocolate at the Antica Dolceria Bonajuto. Prices start at £138 (sleeps 2) per day.